Hepolite - I Say Ding Dong Shop - Buy Stickers, Decals & Unique Automobilia. 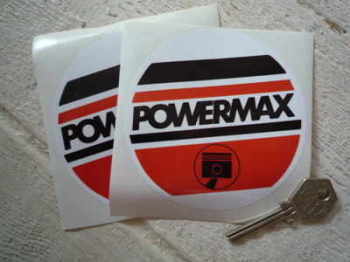 Hepolite Powermax 70's Style Oblong Sticker. 8". 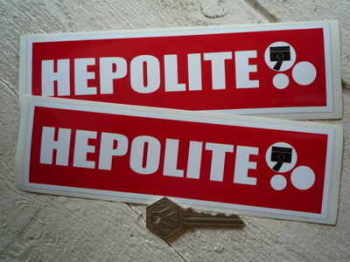 Hepolite Red Oblong Stickers. 8" Pair. 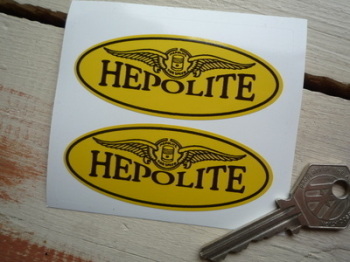 Hepolite Winged Oval Stickers. 3" Pair. 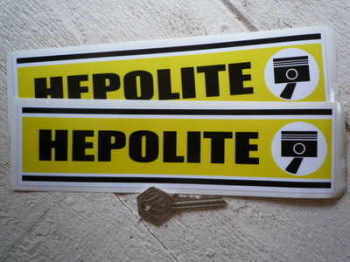 Hepolite Yellow Oblong Stickers. 9" Pair. 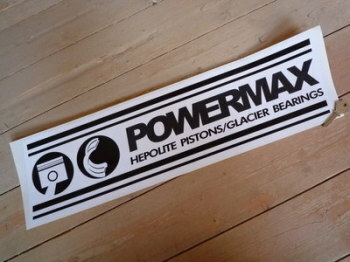 Powermax Hepolite Pistons Black & White Oblong Sticker. 23". 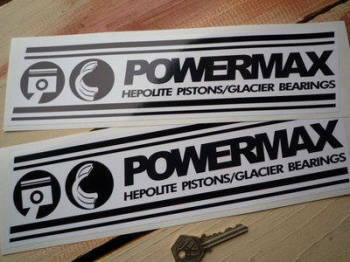 Powermax Hepolite Pistons Black & White Oblong Stickers. 12" Pair. Powermax Piston Rings Round Stickers. 4" Pair.